Every dream is a world. Why we can’t formule Big Bang Theory? What if an aircraft tries to get out of the atmosphere? We wondered what would happen to the plane coming out of the atmosphere. There are even those who think even if we are close to the distance. E-mail for ads & business inquiries. 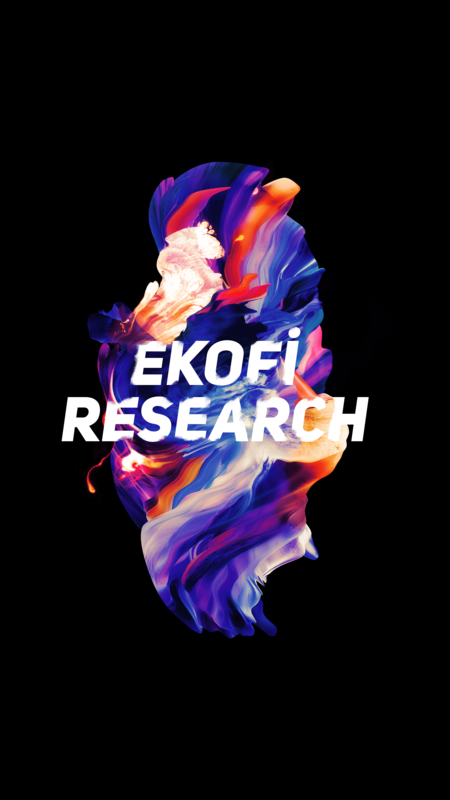 © 2019 Ekofi Research. Powered by Jekyll & Minimal Mistakes.